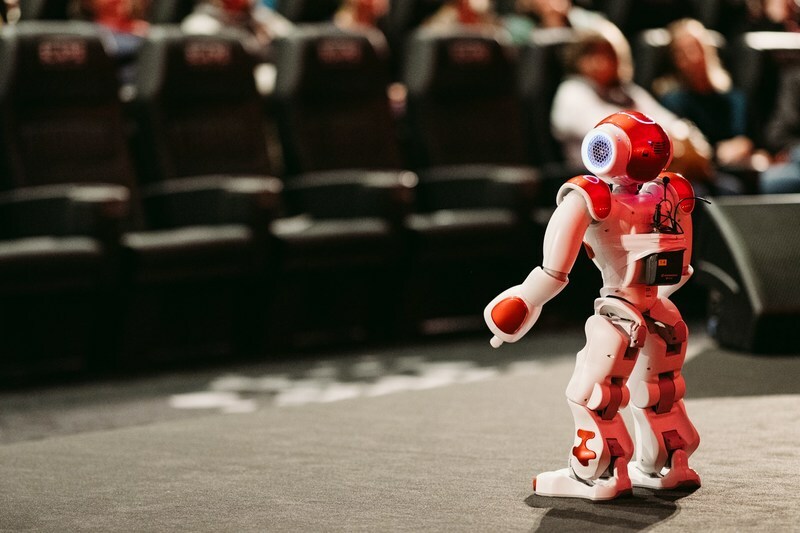 From robotics to diversity, Trump to oats, this year’s Campus covered a wide range of topics presenting exciting opportunities for teachers to garner inspiration from. 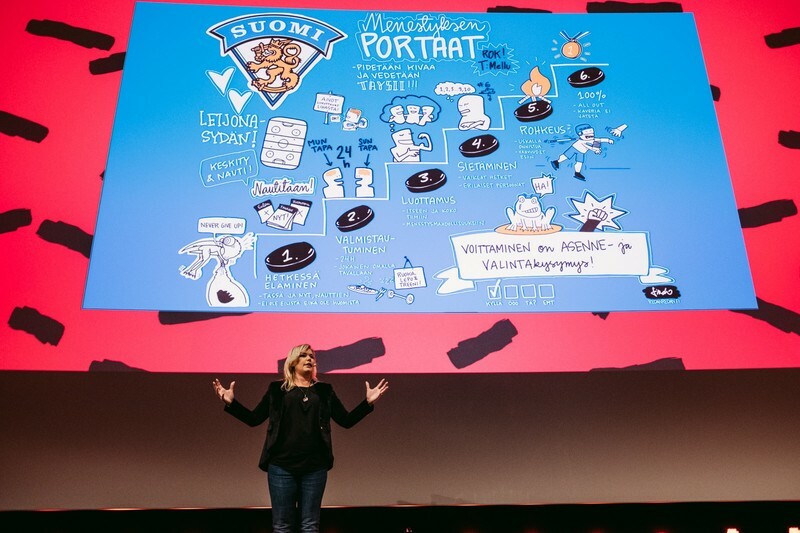 This year Campus was hosted in Finland’s largest movie theater auditorium, where 700 teachers came together to hear about the latest innovations and research into educational methods from across Finland. HundrED’s own Creative Director, Saku Tuominen, opened the conference by setting the tone for the day: 'Today I don’t want you to think about project-based learning or the problems you’re facing with edtech. Today I want you to enjoy, relax and get inspired!' The purpose of Campus is to provide teachers with the information, ideas and inspiration they need to invigorate their own teaching practices – effecting educational change from the ground up, giving teachers ideas on how to innovate their own classes and schools. 'Soft Skills' in education are often a divisive topic. Whereas some educational systems favour traditional topics such as sciences and mathematics or new subjects inspired by technological developments, many educational researchers are calling for soft skills to be represented in school curriculums. 'Soft skills' is a term that covers a wide spectrum of attributes such as communication and social skills, attitudes, and emotional intelligence. It is also a widely disputed term, as it indicates that perhaps the skills it covers are not as serious as other academic skills. (Alternate terms for 'Soft skills' include '21st Century skills' and 'Non-cognitive skills,' both of which come under fire for similar reasons). Liisa Björklund and Jenni Pääskysaari were just two of the speakers who focused their speeches on the importance of teaching 'Soft skills.' Social ethician Liisa Björklund spoke about the harsh reality of the growing numbers of socially excluded young people in Western societies. And non-fiction writer Jenni Pääskysaari focused on the importance of valuing diversity and how young people should be encouraged to be themselves, as the world tends to usher them down paths that can be very harmful to them. From both of these viewpoints, we can discern the importance of promoting 'Soft skills' and cultural values within our educational systems. Contemporary issues such as the refugee crisis in the Middle East and Europe, Donald Trump having a strong following in America with his xenophobic statements, and the United Kingdom deciding to leave the European Union earlier this year, reveal how the world’s community is becoming increasingly fractured. As we are facing an ever-more globalized future, skills such as empathy and understanding of different cultures and backgrounds is paramount. We are already experiencing the dangers of a fractured and disempowered youth as is most evidently exampled through the radicalisation of young people for terrorist purposes. Perhaps having soft skills more heavily emphasised in schools will help with cultural understanding and producing a more cohesive global population. The idea was focused around individual learning and team coordination, making sure that everybody was invested and interested with what they were doing, and working together so that everyone could reach their personal goals. In this respect, teachers have the incredibly important, though difficult, task to activate the young people in their classrooms and to help them find and realise their goals. It is encouraging to see how teachers could implement a similar strategy with their own students by taking the fundamentals of ‘Stairway to Success’ and adapting it to their own classroom situations. One of the most hotly anticipated speeches of the series was by Jouni Välijärvi, Director of the Institute for Educational Research at the University of Jyväskylä, whose speech focused on PISA. After a drop in previous PISA results in 2012 in Finland, which is seen as due to students’ declining interest in reading, teachers are anxiously waiting to see how Finland has done during 2015. The wait isn’t over yet however, as the new PISA results won’t be published until December. In Finland one of the hottest topics this year in education involves food, with a particular focus on vegetarian and vegan diets. 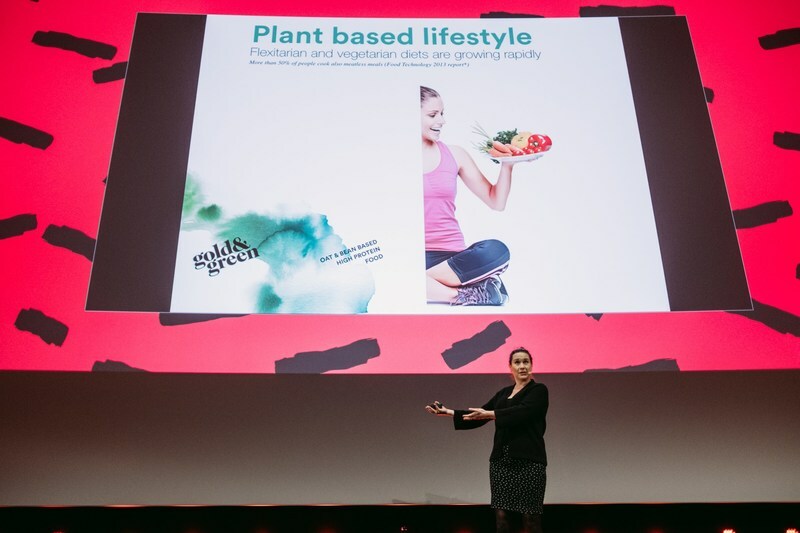 The founder of the Finnish innovation Pulled Oats™ Maija Itkonen spoke about the future evolution of vegetarian food. Pulled Oats™ has become one of the best replacements for meat on the market and prides itself on being an environmentally friendly alternative for vegetarian, flexitarian and vegan diets. With the growing concerns over climate change and the rapid increase in the human population, environmentally friendly nutrition sources is a growing area of research and is one of the key areas that educational innovators are keen to involve in schools. As the sustainability of the planet and the ability to feed billions of people worldwide becomes an increasingly worrying prospect, the next generation are going to need to be educated in these areas so that they are ready to tackle these issues in the future and find viable solutions to them. As International Teachers Day closely followed Campus 2016, the organisers at Campus wanted to recognise and present awards to teachers for the important work that they do everyday in their classrooms. This has been a tradition for the past six years that Campus seminars have organized. One of this year’s awards went to Sari Salo who has gamified all of her classroom practices. The learning outcomes and motivation of Sari’s students has increased due to the new way of teaching and learning she has employed in class. Even though the gamifying process has required a lot of work, Salo says the work has definitely paid off after seeing the joy on her students’ faces. This is a topic which is constantly debated between parents, policy makers and teachers; with many wanting to keep gaming and technology outside of schools. However, no matter which side of the coin you fall on in this debate, technology will continue to exist and integrate into our lives. So it’s positive to see how this can be implemented into education to help enthuse children to learn. 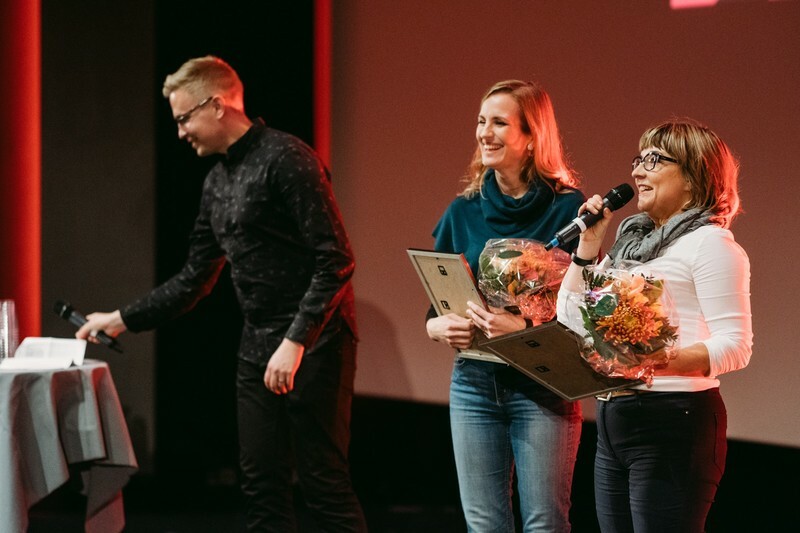 The other Campus awards were presented to two teachers, Marita Reinikka and Elina Luoma, for their efforts of sharing good practices with each other. Marita Reinikka developed a ‘marathon challenge’ for her students which Elina Luoma then carried out successfully with her own students. In the ‘marathon challenge’ students ran the distance of a marathon in their schoolyard over the course of a month during their recess breaks. The challenge’s priority was to encourage students to exercise more during their free time, to help build physical education practices which can be continued throughout their lives. Collaborative teaching is a concept that is garnering attention as a way for teachers to be able to support each other as well as share innovative ideas. This idea is best summed up by Lasse Leponiemi, HundrEd’s COO, who stated at Campus, ‘Through sharing and collaboration great things can happen in Finnish schools’.